Within its 35 hectares of natural bushland, Cleland has over 120 species of Australian native wildlife on display. 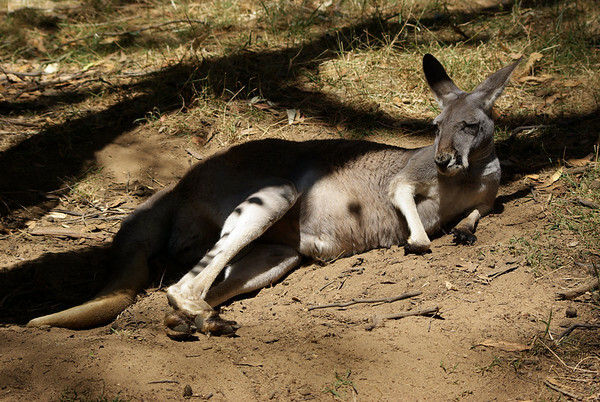 The Park is open range, so visitors are free to feed and mingle at their leisure amongst the many species of kangaroos, yellow footed rock wallabies, emu's, water birds, bush birds, bandicoots, bettongs, potoroos and more. The Park also has wombats, dingo's, Tasmanian Devils, a variety of snakes & lizards (including goannas), bilby's & Koala's.